Are you also one of the diehard anime fans struggling to find the best anime torrent site? Being one of the anime fans, you might certainly be facing issues in getting your hands on your favorite animes. Due to restrictions of the government, most anime torrent providers have been shut down. But worry no more as we have pulled out the 10 best anime torrent sites for you. 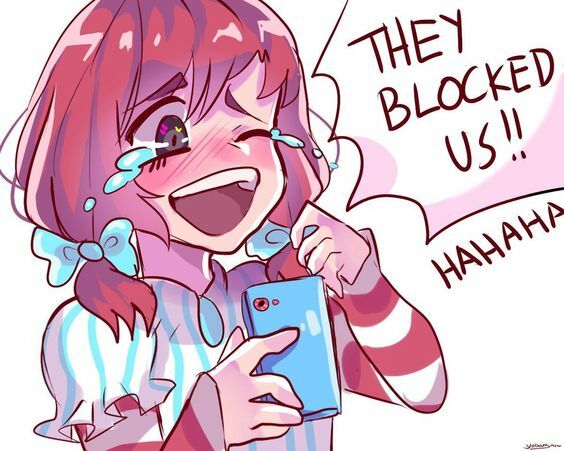 Also, anime fans these days are facing hurdles in online censorship, geo-restrictions, and government surveillance. 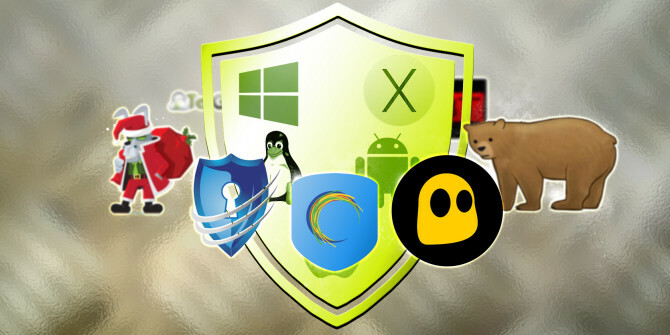 However, these hurdles can be easily overcome by using a reliable VPN for torrenting. Using a VPN can allow you to access your desired anime torrent sites all around the globe. So, basically Japanese animated cartoon videos are called Anime, that is the short word for animation. An animation studio with highly skilled professionals works together to produce a high-quality anime video. 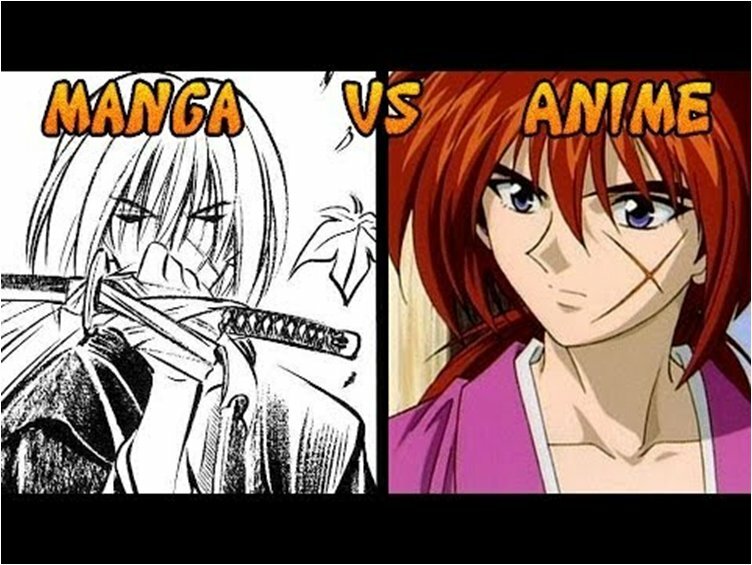 Both anime and manga were made by the Japanese but despite being fairly similar they have many differences as well. Anime is the animation of a cartoon show whereas manga is the comic book also called a graphic novel. Most of the regions are now inaccessible to anime torrent sites due to the geo-restrictions implied by their government. Thus making it difficult to access the desired anime. However, you need no to worry even if you are a resident of any of these countries. Because, now you can access torrent providing sites with the help of a VPN quite easily and enjoy your favorite anime cartoon, movies or series. With the increase of interest in animes lately, many crappy websites have also popped up on the web. These sites are nothing but full of spams and advertisements. Therefore, finding the best and trustworthy anime torrent site has become pretty difficult. 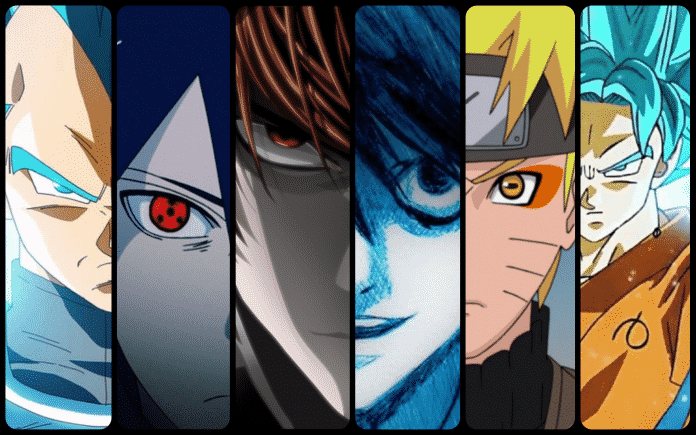 However, we have found the 10 best anime torrent sites for you which are 100% functional and also get updated on regular basis. Nyaa.si marks the top of the best 10 anime torrent sites list. This website has a huge library of all the animes, music, games, songs, software, etc. On top of that, Nyaa.si has an easy-to-use interface. The most relevant results of your desired torrent pop up when you enter the keyword in the search bar. Also, there are filters available to simplify your search. Nyaa.si also provides each and every detail of the relevant torrents. It also shows the number of seeders and leechers, and also the count of peers that describe the health of that torrent. Further, it also shows you the file size that helps to know the space available on your device. Bakabt.me is one of the most popular torrent sites for anime lovers out there. Moreover, you can also take a huge advantage from its huge library which helps you to search your desired torrents easily. Furthermore, the site also offers dubbed as well as subbed torrents along with an incredibly user-friendly interface. However, the site does not accept public submissions. And it is quite difficult to find any bad torrent there. All in all, BakaBT is a very well-maintained community. It is one of the best anime torrent sites that you would not regret after usage. 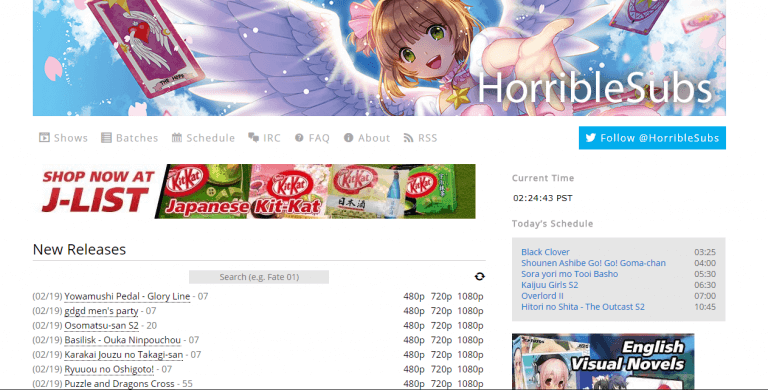 Horriblesubs.info is an innovative website that is among the 10 best anime torrent sites of 2019. It is an incredible torrent provider that offers good quality content with an easy-to-use interface. Moreover, this anime torrent site also offers filters for genre selection and release date. It has customized its homepage to show the Most Popular and the New Releases anime. Horriblesubs.info provides anime videos in a low, medium as well as high quality to its users so that users with slow internet speed do not face trouble. 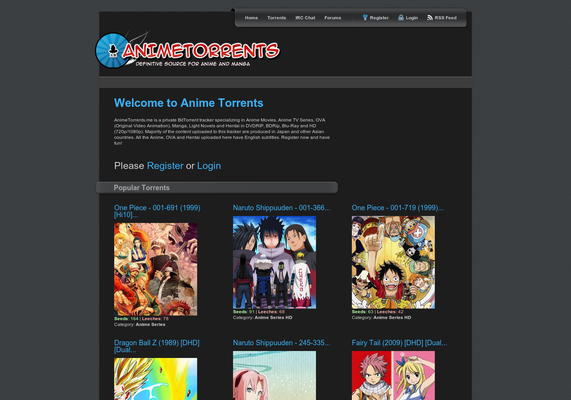 Animetorrents.me is an incredible torrenting site specified for providing anime related torrents only. This is one of the 10 best anime torrent sites that offer the latest media content. Here, you can find tons of seeders for different anime. Animetorrents.me also provide subbed and dubbed torrent files. It also assures the quality of their torrents and offers various qualities. Animetorrents.me is a private BitTorrent Tracker website which means that you need to sign up for downloading your desired torrent files. 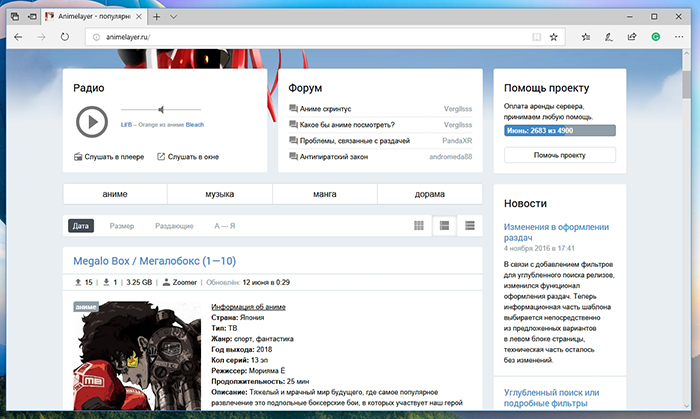 Anirena is a massive online library for anime of various genre. 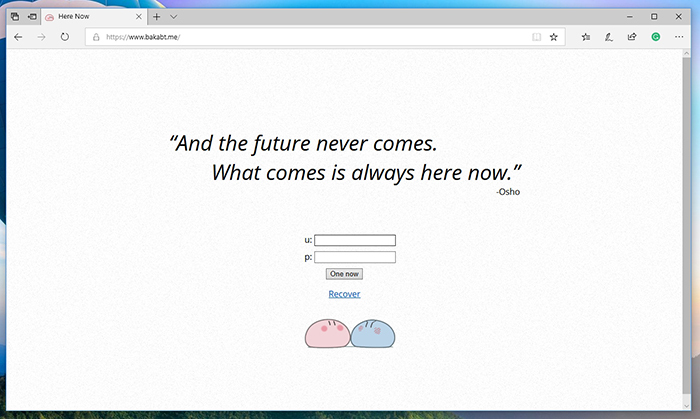 It tries to caters all the need of the anime fans and shows most of the anime on its homepage. Being one of the best anime torrent sites, Anirena has distributed the links for manga and anime. Here, you can access the torrent files without signing up but for uploading content, you will need to sign up. 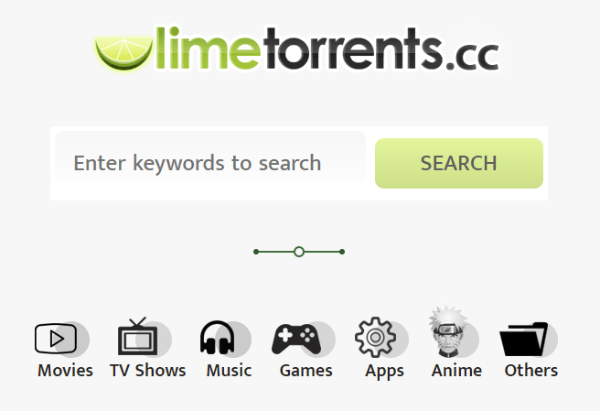 Limetorrents.cc is undoubtedly one of the best anime torrent sites available on the web. Torrent fans usually visit this site as it has a vast online library that hosts almost all sorts of torrent files ranging from anime to software, games, TV shows, and much more. This torrent provider allows its users to explore their desired torrent files instantly. However, being the target of copyright trolls since its introduction, Limetorrents has faced many problems. This is why it has changed its domain to LimeTorrents.info. Furthermore, you can also opt for Limetorrents alternatives for instant torrenting. The downfall of Kickass Torrents caused the upsurge of The Pirate Bay and it gained the number one spot. As to date, The Pirate Bay is the world’s largest torrent-indexing site with an enormous library of the latest content. Therefore, if you are looking for an anime then this site will serve as a one-stop shop for all your needs. All you need to is type the title in the search bar, sit back and relax while the site presents the relevant content in its search results. 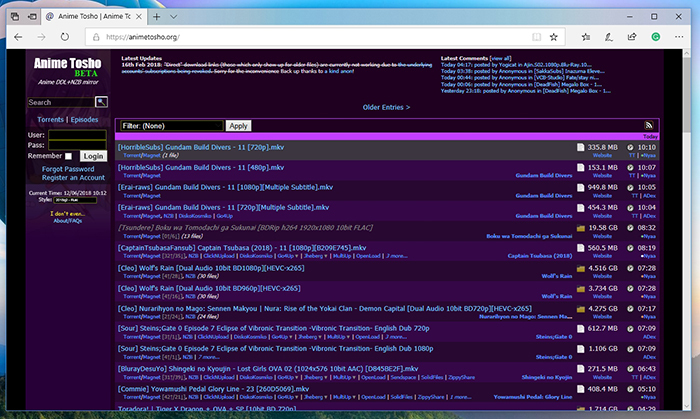 Furthermore, The Pirate Bay is one of the best anime torrent sites as it offers content in multiple languages. It has a clean interface without any vulgar content or pop ads. Animetosho.org is certainly one of the biggest anime torrent sites available on the Internet. It allows you to download your favorite anime instantly. It is also one of our 10 best anime torrent sites because of its user-friendly interface. Also, it offers multiple other benefits to its users in the form of a massive online library, availability of legal torrent files, and easy-to-use interface. Shana Project is a torrent site that provides torrent files for movies and animes only. It is an anime torrent index that offers a convenient way of viewing anime torrents. 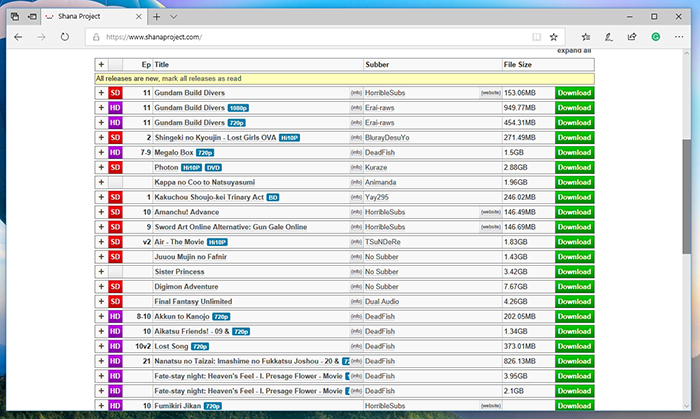 Being one of the best anime torrent sites, Shana Project provides a search bar on its website to make searching easier. Furthermore, its homepage allows you to view all popular and newly released anime that can be downloaded on a single click. Anime Layer is also one of the interesting anime torrent sites. You can find various kinds of manga, anime, and dramas on this torrent site without any hassle. But Anime Layer’s not-so-user-friendly interface is the reason for it being on the last of our list of 10 best anime torrent sites. Why is VPN needed for Anime Downloads? A VPN can mask your IP address thus it makes you anonymous on the web. It also protects all your browsing activities including web surfing, streaming blocked content, online transactions, anime downloading, and much more. With a VPN, you can easily access censored content and blocked websites without leaving behind a trace for your ISPs to track. Therefore, a reliable VPN for anime downloading allows you to stream anime torrents all around the globe. So this is our wrap up of the 10 best anime torrent sites of 2019. The anime torrent sites discussed above have enormous online libraries that will surely cater all your needs without breaking a sweat. We have carefully analyzed our list but still in case any of the sites are not working, then feel free to tell us with your comments down below. Moreover, if we have missed any best anime torrent site then do tell us. Your suggestions and feedback are what we look forward to. And lastly, do not forget to get yourself a reliable VPN connection for safe streaming.